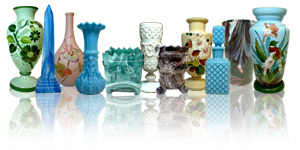 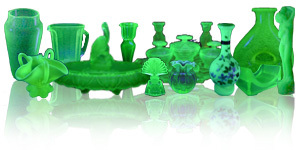 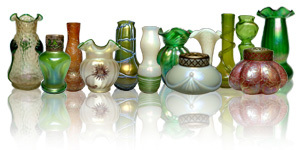 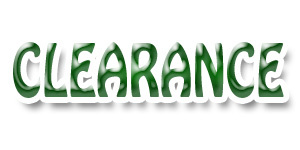 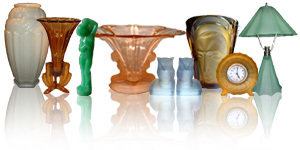 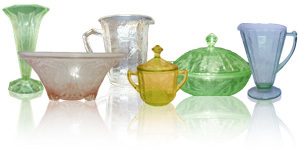 Welcome to the 20th Century Glass online store, specialist dealers in antique & vintage collectable glass. 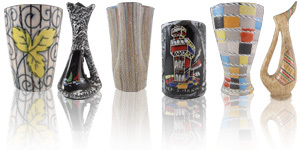 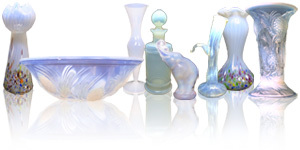 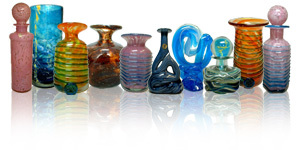 We have the worlds largest and most varied selection of art glass available to buy online in our website shop, spanning two centuries, ranging from 19th Century Art Nouveau + Victorian glass, to 20th Century Art Deco and 1960's retro glassware. 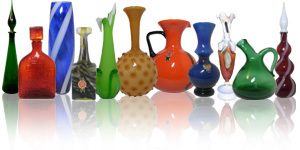 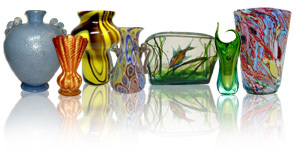 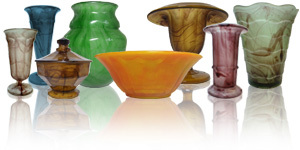 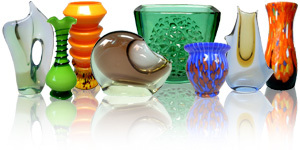 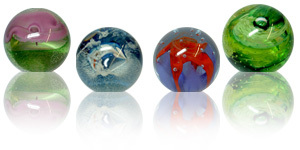 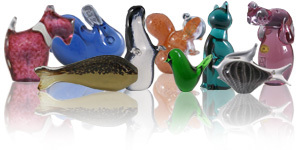 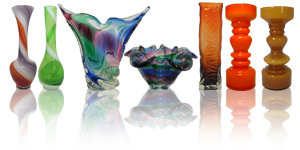 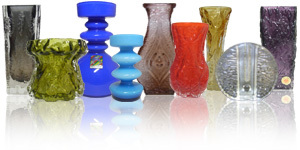 Our ever-changing stock originates from all over the world, such as the Italian master glassblowers of Murano and Empoli, stylish Scandinavian, British glass, Czech/Bohemian and more. 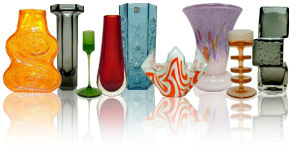 At the last count, we stock glassware from 74 glass manufacturers, from over 10 different countries! 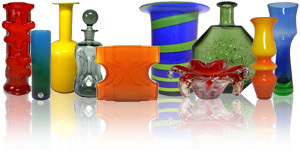 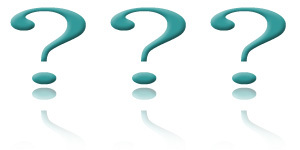 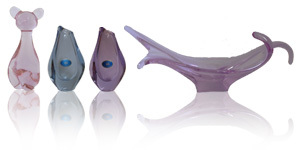 New glass items listed weekly!